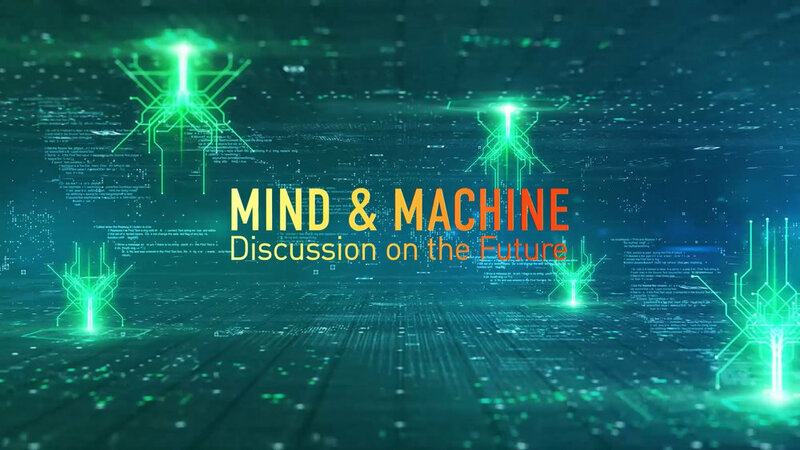 MIND & MACHINE is a weekly talk show exploring future technologies, looking at their current state of development and their potential impact on the world. Each interview is a 30 to 45 minute episode with a leading innovator or thinker in an important emerging field. Our goal is to go deep fast. We'll quickly establish the guest's background, then dive into his or her thoughts and insights across a wide range of issues pertaining to their field. This is primarily a YouTube show and Podcast, though with production value and intellectual substance exceeding typical Youtube content — more along the lines of a tv show like Charlie Rose or a TED talk. It's a multi-cam video show, with an audio export for podcast listeners. The show is distributed via all Podcast platforms and on a dedicated YouTube channel with a fast growing audience and extremely high audience reviews. The audience has a heavily disproportionate concentration among Bay Area/Silicon Valley and Los Angeles influencers and decision makers. Most of the conversation is spontaneous with the energy and authenticity coming from direct, back-and-forth discussion between August and the guests (led by August asking a series of questions). The intention is to highlight the guest's knowledge and insights, bringing greater awareness and understanding to the audience. If August anticipates any unusual questions, he may float a question or two by the guest ahead of time to more completely develop thoughts. But fundamentally it's an authentic, in-the-moment conversation. The show is designed to be a flattering profile of the guests so it can also serve as a well-produced media piece for self promotion. August and his Marketing & PR team will aggressively promote the show online and at related events. We have recently installed a high quality production platform for video call-in interviews. The platform involves real-time graphic animation and various split screen scenes to create a professional visual presentation. We also have enhanced audio capture process to get the best quality possible. We will send more information on the call-in procedure (or you can get more details here).